I'd just put all of my favorites in one spot! 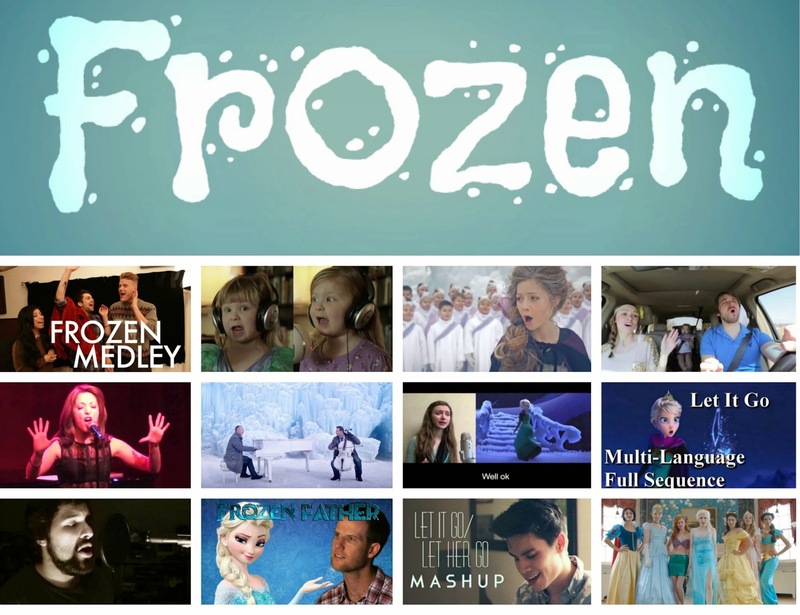 #2 - Maddie and Zoe sing "Let It Go" from Disney's "Frozen"
#5 - Christina Bianco's 'Let It Go' cover as Idina Menzel, Demi Lovato & more! Share book reviews and ratings with Lauryn, and even join a book club on Goodreads.